1. 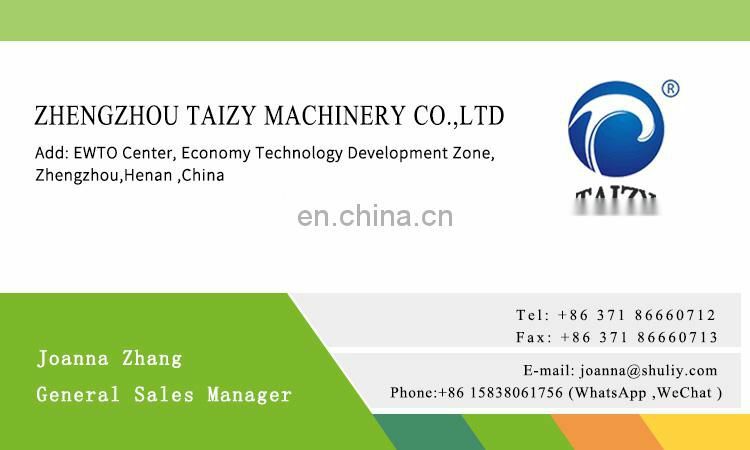 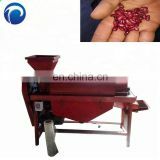 The wood powder brick making machine is mainly used for wood waste materials, such as wood shavings,sawdust and so on. 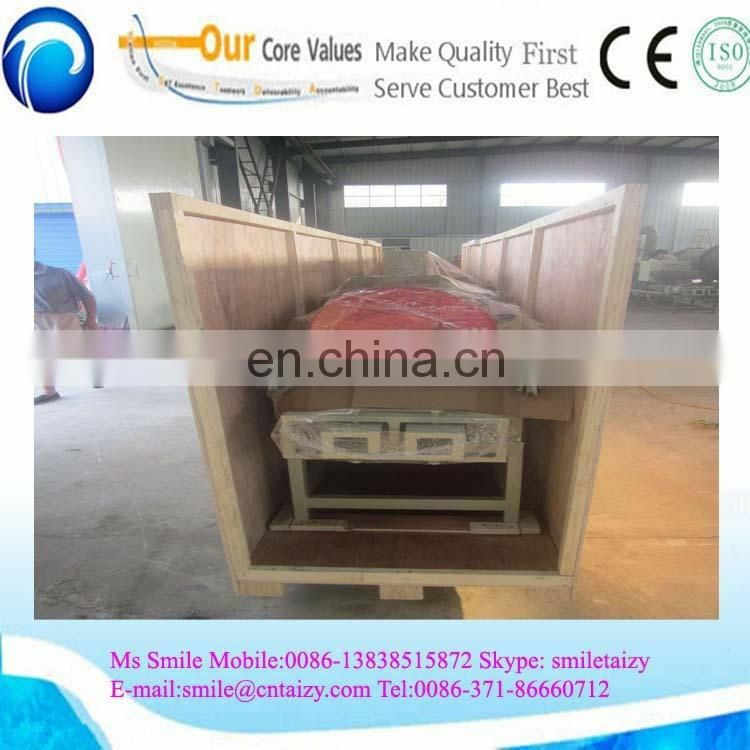 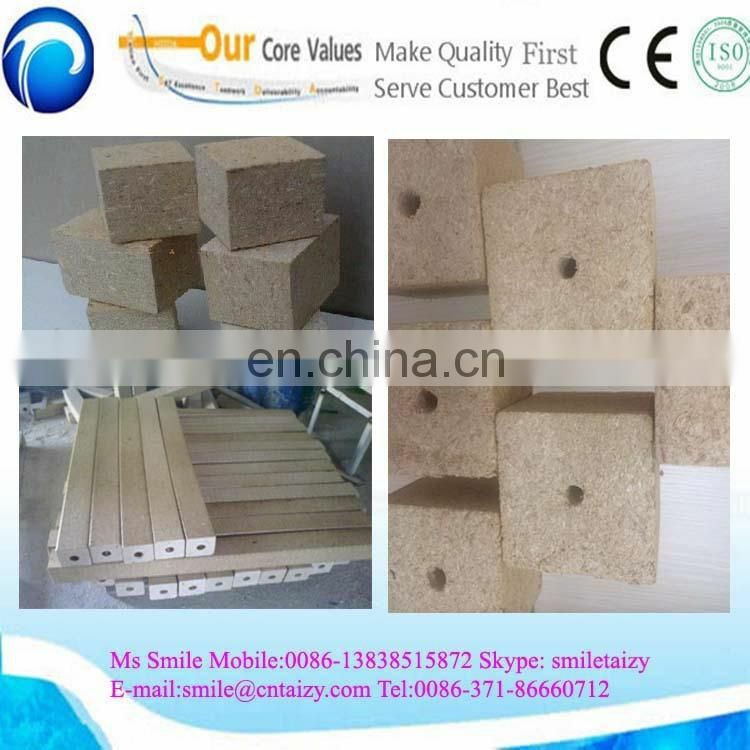 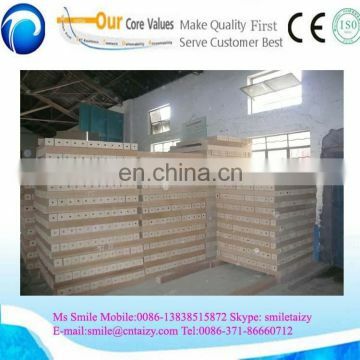 2.Firstly,we dry the wood shavings with 8%-10% moisture ,and then mix with glue, finally the mixed material will be press into block by the wood powder brick making machine under high pressure and high temperature. 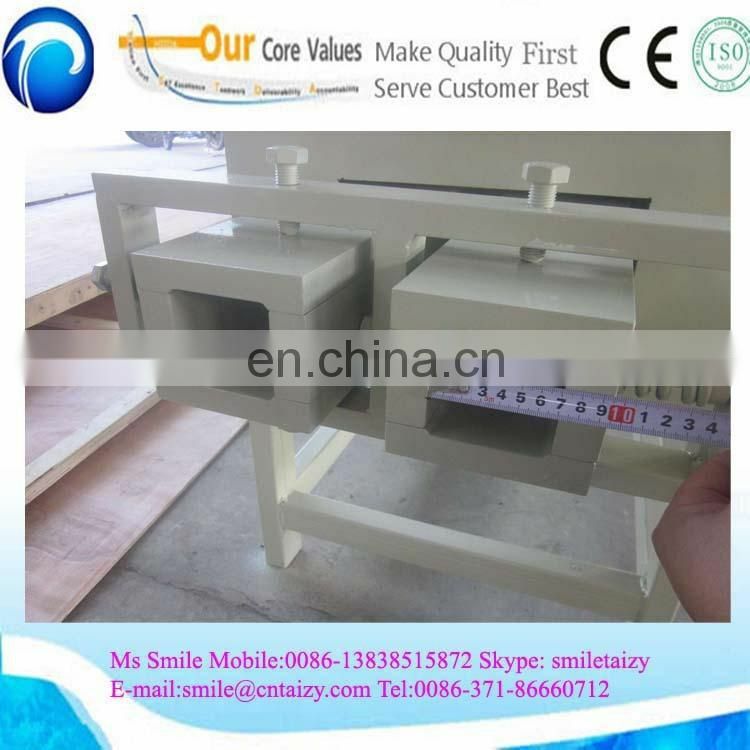 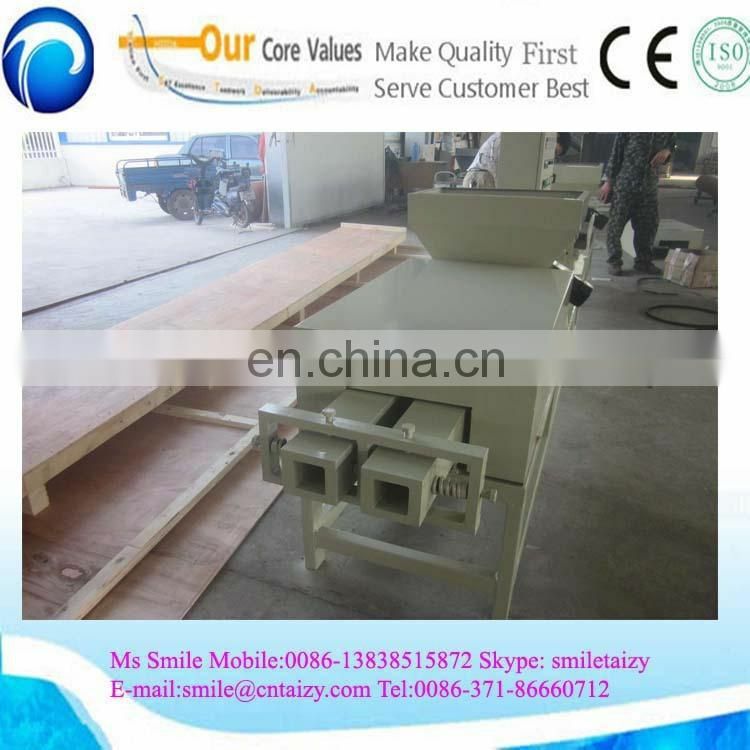 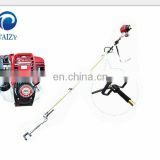 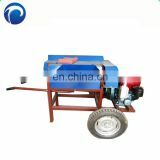 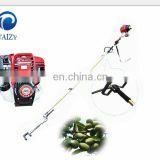 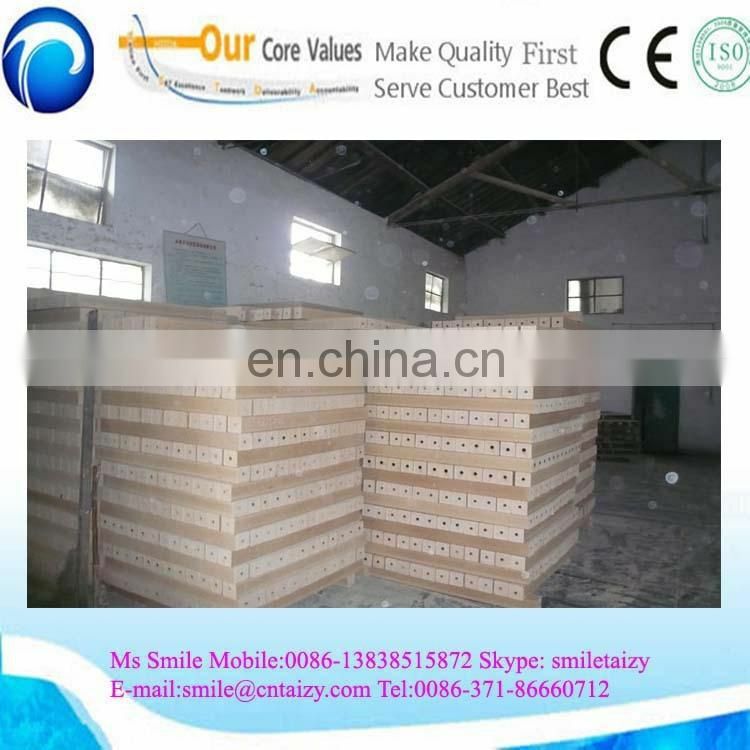 3.The block can be made into with one hole in the center or without hole.The wood powderbrick making machine is made with high waterproof performance. 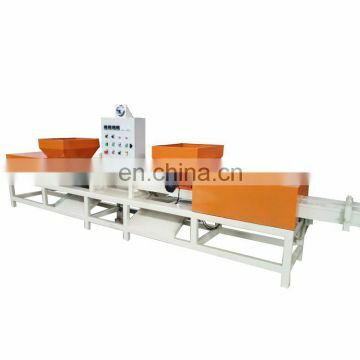 4.This production line is composed by the crushing machine, drying machine, gluing machine, and the wood pallet machine.